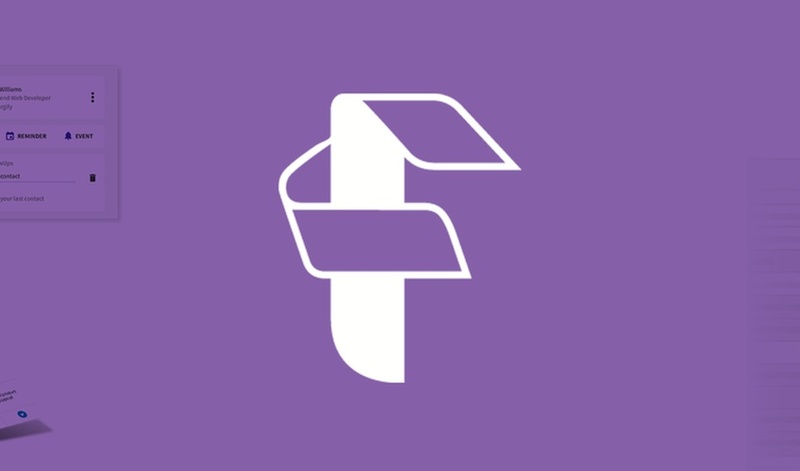 But because we set reminders and creating a meaningful relationship with FollowUp, they're offering Sumo-lings lifetime access to the Executive Plan for only $39! That's right: you can keep your network engaged for just $39! Have more than five email addresses? No Problem. This deal is stackable so you can buy as many as you need! Click here to become a networking machine! 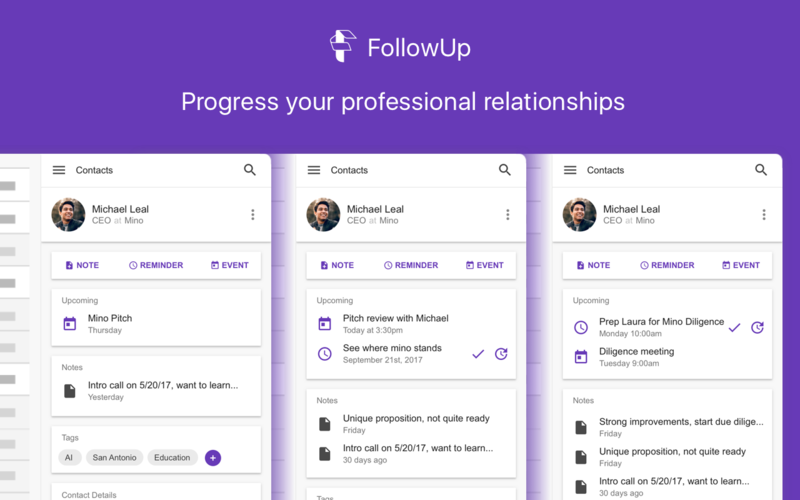 Say goodbye to address books and spreadsheets - with Followup, you can network in a way that smoothly integrates with your workflow. You can finally stop bouncing back and forth between your email, calendar, notes, and address book and take care of it all in one central location. 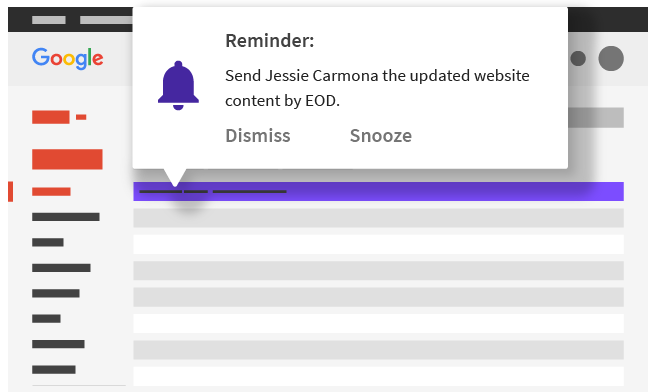 Worth noting: FollowUp also has a web app you can use for the big stuff like importing and deleting contacts. 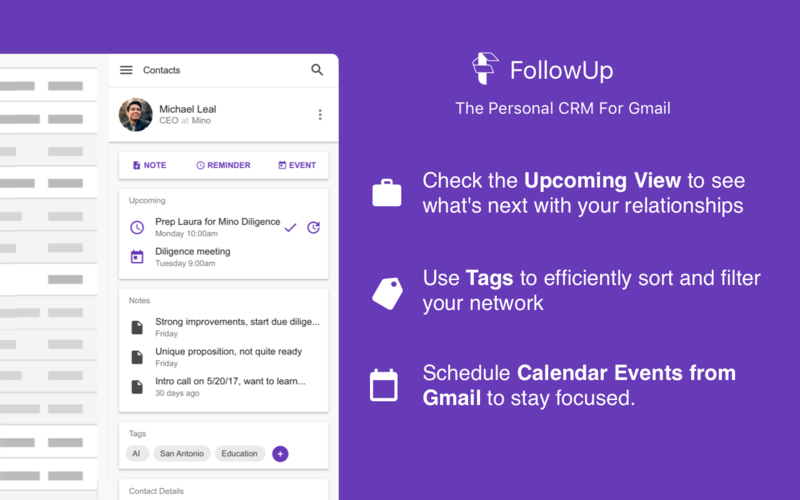 Always know what’s next with FollowUp’s Upcoming View. Look, it’s difficult to maintain a connection with everyone in your life when you’re doing a million things. 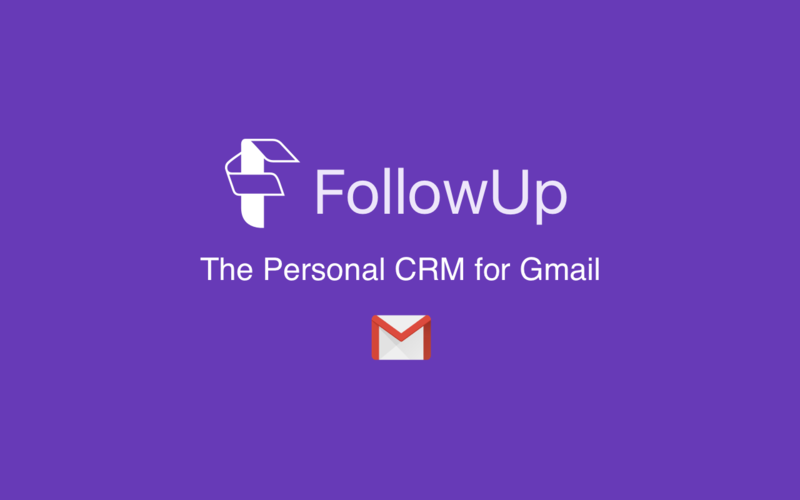 But, FollowUp is the tool that can help you do just that. So, keep living your life and let FollowUp worry about keeping you in contact with your network. Get lifetime access to the FollowUp Executive Plan for just $39! 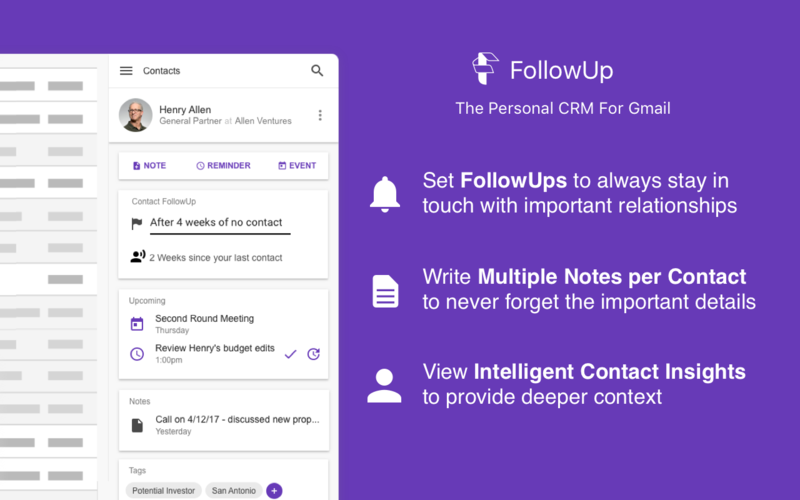 Lifetime Access to FollowUp Personal CRM: Scrambling to stay on top of your contacts?